The pupil power demonstration protested against caning, detention, uniforms and ‘headmaster dictatorships’. 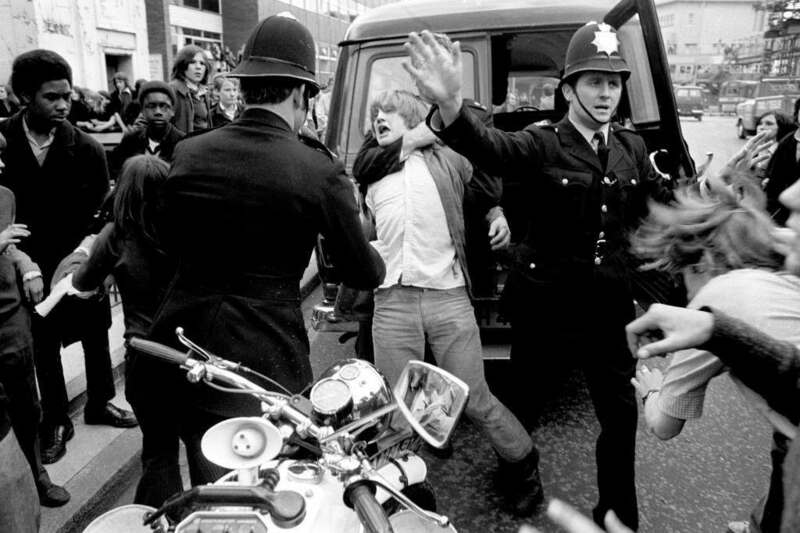 A policeman restrains a protestor outside County Hall in Lambeth, where schoolchildren were demonstrating in support of the demands put forward by the Schools Action Union, which had called a one-day strike of London pupils. On the 4th May 1972 about 200 boys aged between 11 and 16, put down their pencils and rulers at Quinton Kynaston School on the Finchley Road near St John’s Wood, North London, in a protest over unpleasant school dinners, caning, and the conformity of school uniforms. They swarmed over the school wall and not knowing really what to do next, decided to all go home, writes Rob Baker. 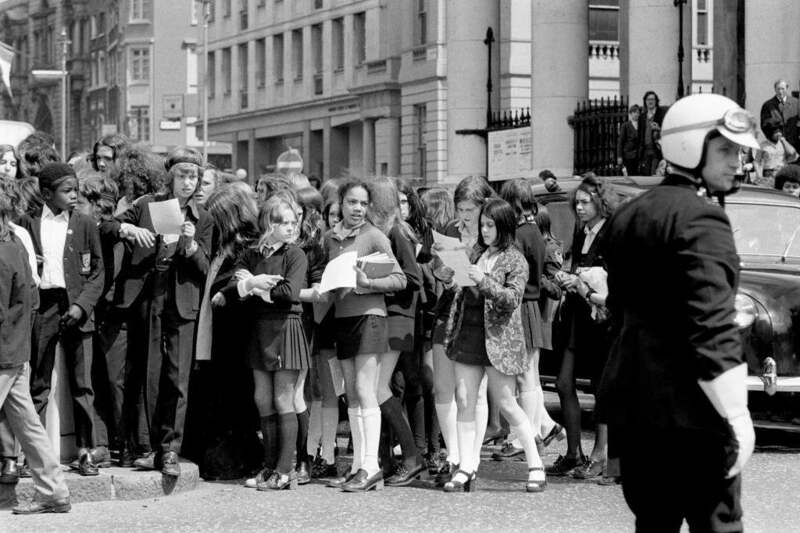 Stephen Finch, 18, leader of the West London schoolchildren’s strike, talks to fellow pupils at Paddington Green. 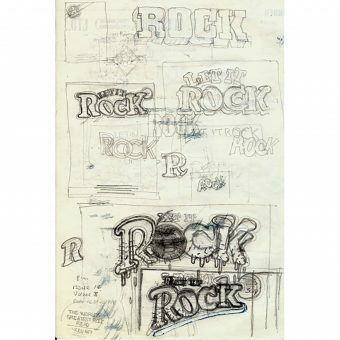 He was later arrested outside Quintin Kynaston School while trying to persuade more pupils to join his group of militants. 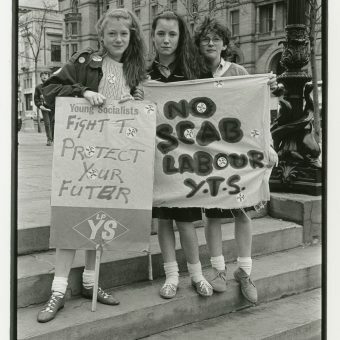 Children at Charing Cross supporting a strike called by the Schools Action Union . 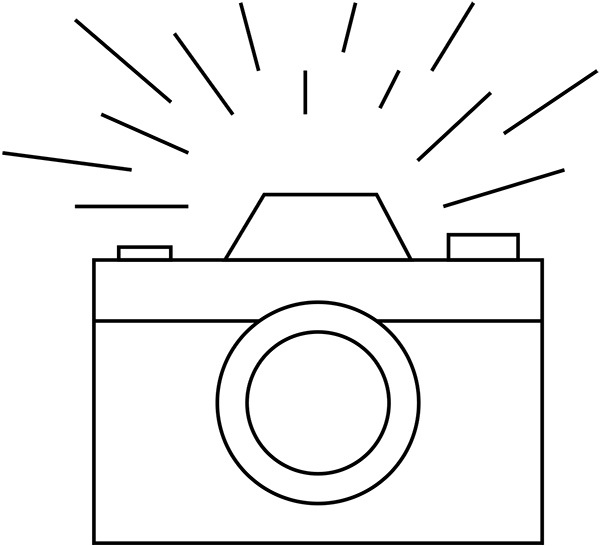 A few days later 18 year old Steve ‘Ginger’ Finch, a pupil from Rutherford School in Marylebone, organised a small group of pupils from his school and nearby Sarah Siddons Girls’ School. 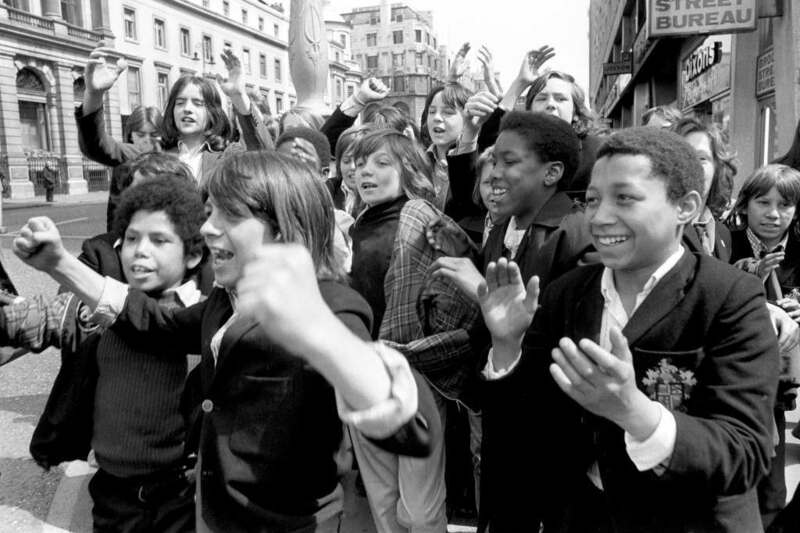 The rally of about 60 school children met initially at Paddington Green but then started out on an eight mile march to enlist support from other schools. 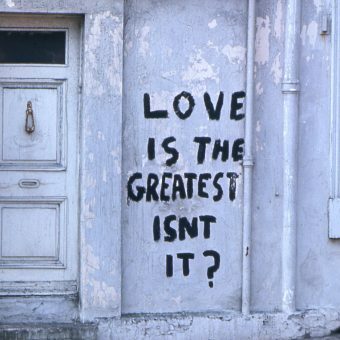 It was the start of a proper school strike. 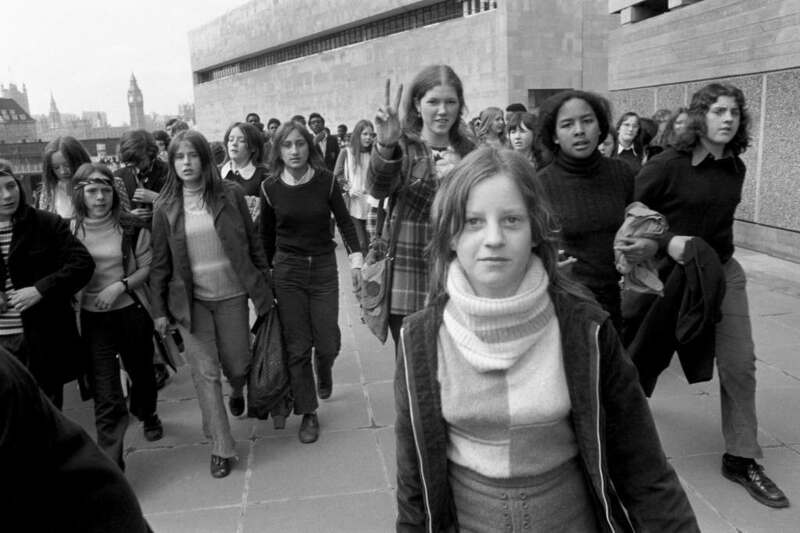 Schoolgirls, mostly from Paddington and Maida Vale, taking part in the protest march on their way to the South Bank and County Hall. 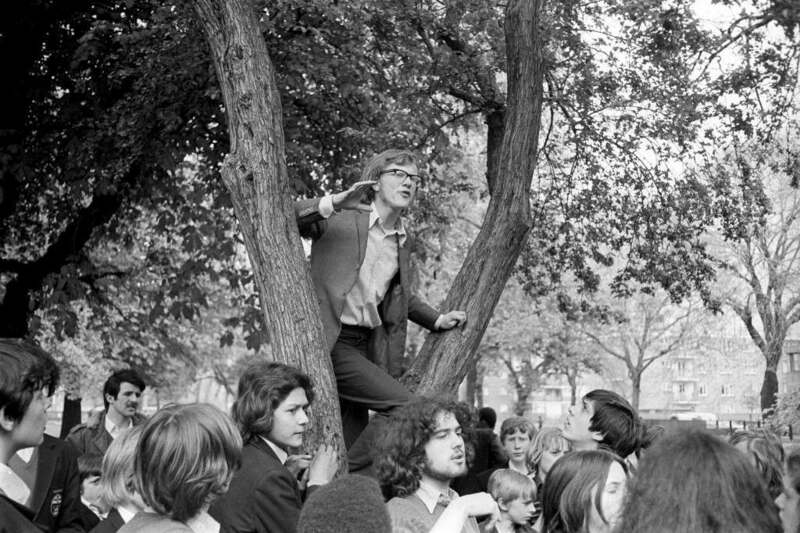 The pupil power demonstration was called by the rebel Schools’ Action Union, of which self-confessed Marxist Ginger Finch was a member, and they mainly protested against caning, detention, uniforms and ‘headmaster dictatorships’. Eventually 800 pupils had joined the demonstration and Finch was arrested, charged with using insulting behaviour and obstruction. 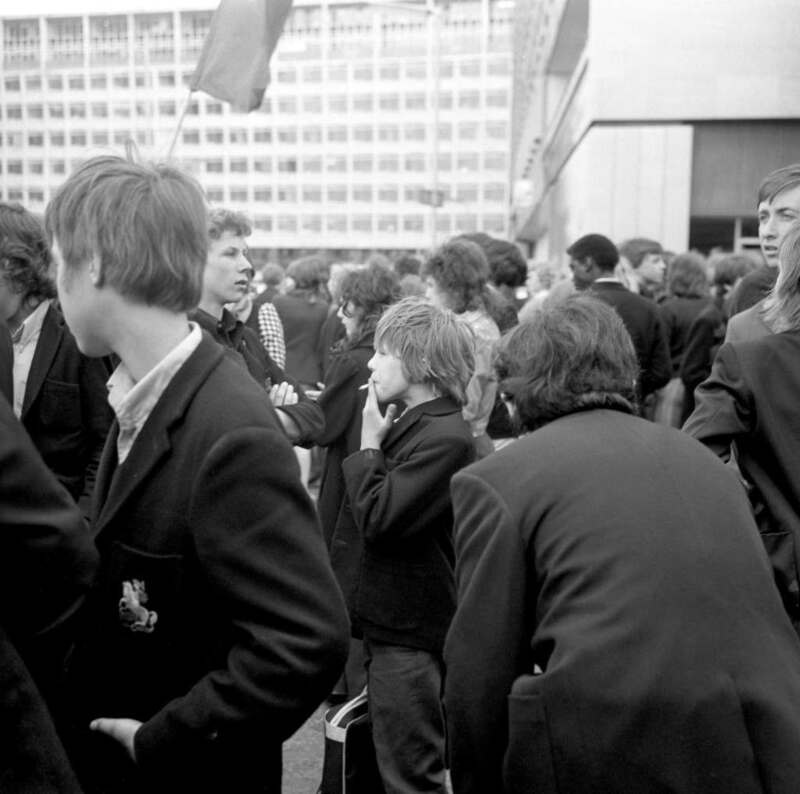 A schoolboy smokes as a ‘pupil power’ demonstration breaks up near County Hall following a rally in Hyde Park. A letter was handed in demanding an end to compulsory wearing of school uniform, caning and detention. Children including a very rude boy marching towards County Hall. 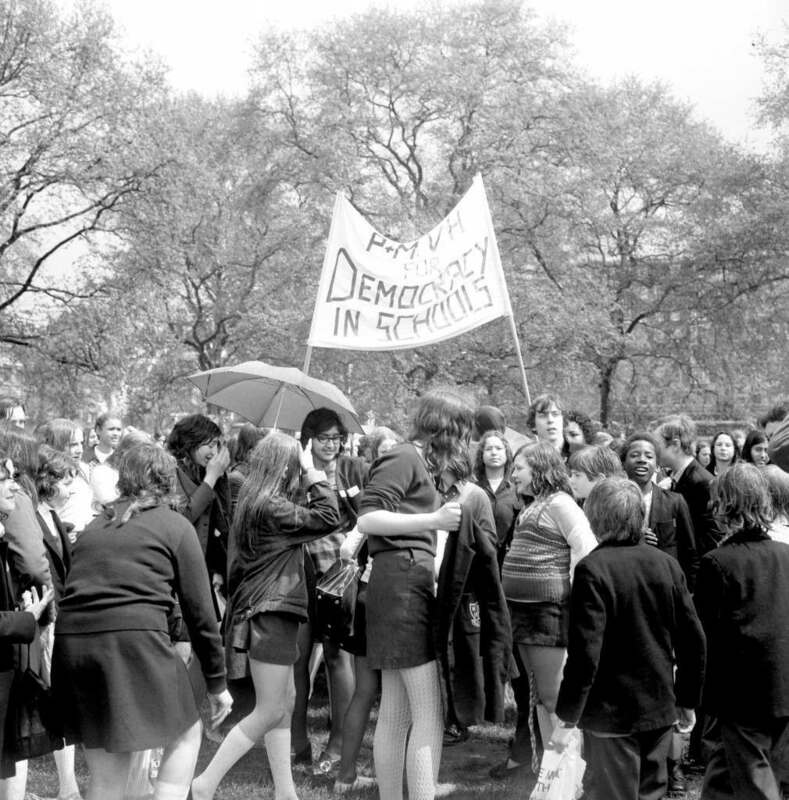 A group of schoolchildren hold a ‘pupil power’ demonstration at Speaker’s Corner in Hyde Park. 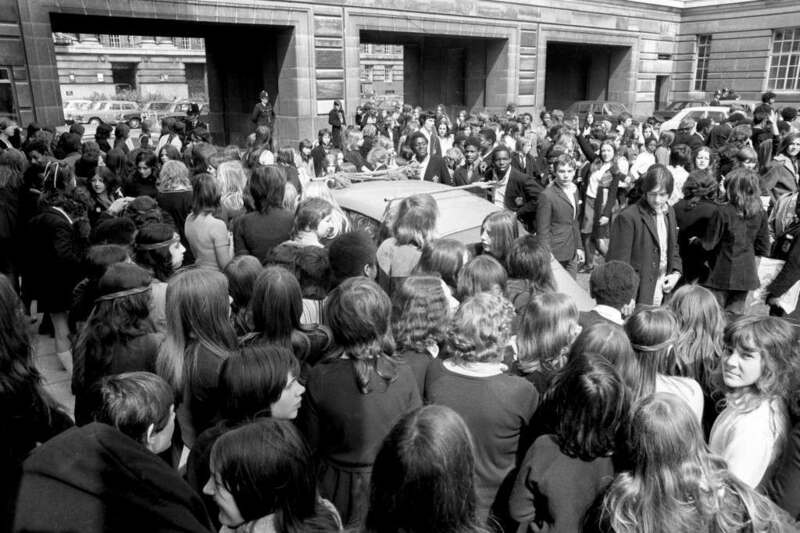 A mass rally at County Hall, organised by the Schools Action Union. 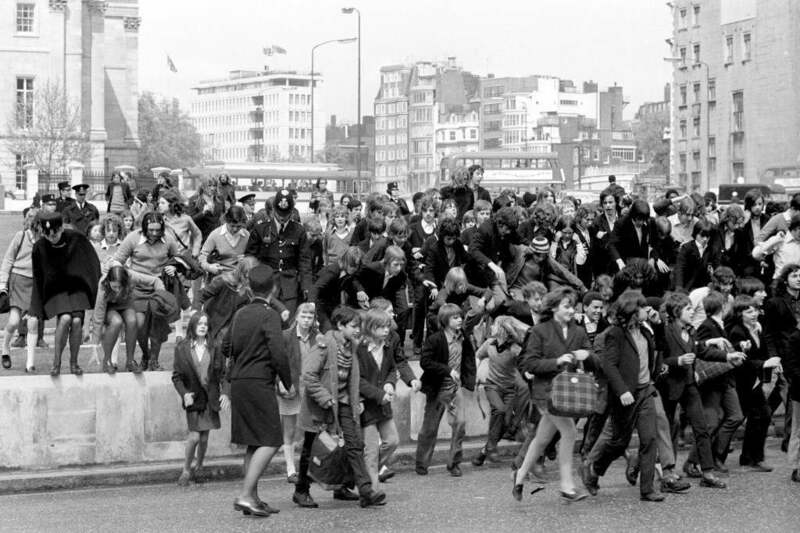 Schoolchildren clamber over the verges in Hyde Park, where a ‘pupil power’ demonstration took place at Speakers’ Corner. 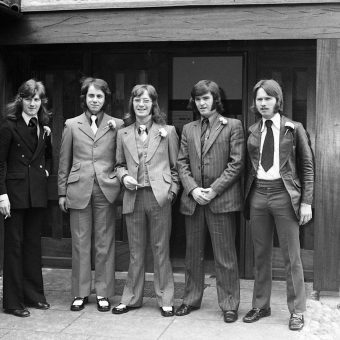 They then marched to County Hall. 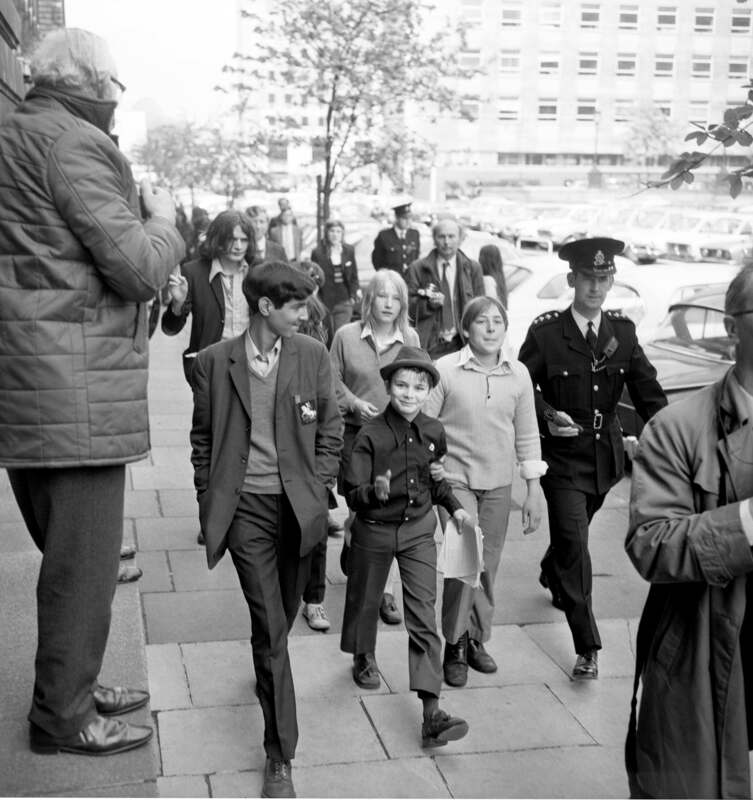 Of all the original aims of the militant school-children from 1972, only the banning of corporal punishment in British schools has universally been achieved. 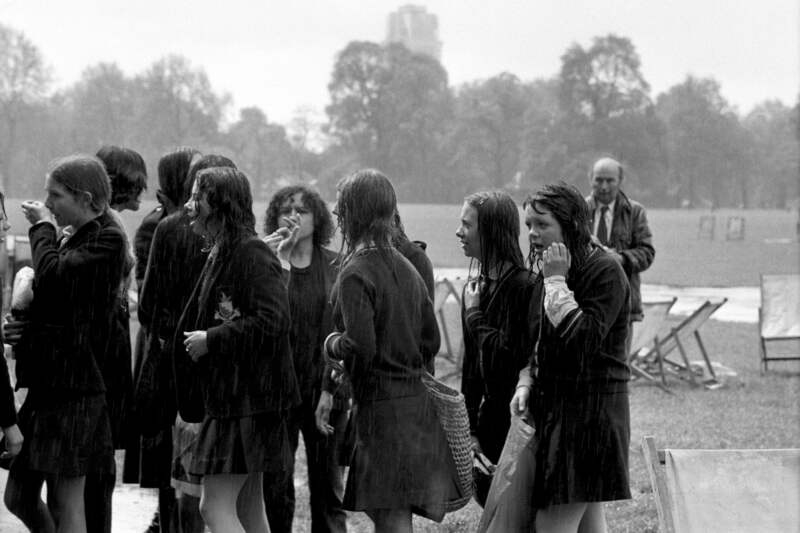 Schoolchildren head for shelter after a heavy downpour dampens their ‘pupil power’ demonstration at Speaker’s Corner in Hyde Park. Demonstrating at Trafalgar Square before marching down Whitehall towards County Hall.